I am now publishing a beautiful Magazine for you to read on your iPad or iPhone. You can buy single issues or subscribe for a very reasonable amount, less than a modest bottle of wine for 12 months. Vinodiversity Magazine is now available! I hope to be able to publish in more platforms soon. 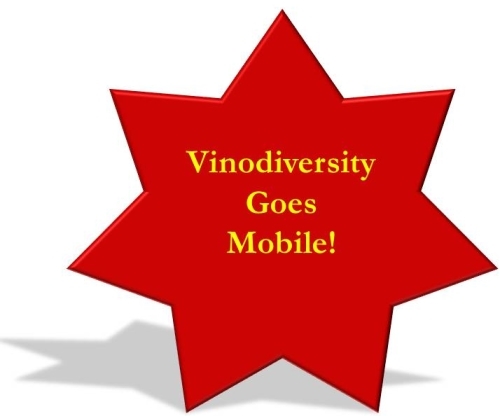 I am now publishing a digital Vinodiversity Magazine, as a companion to the Vinodiversity website. Vinodiversity Magazine will be published regularly (6 -12 times a year) in the Apple Newsstand. It is readable on iPads and iPhones. Access to the magazine is via a paid subscription in the Newsstand store, but you can get a trial subscription by subscribing to my newsletter. The content will concentrate on Australian Wines made from unusual varieties, with some international content. 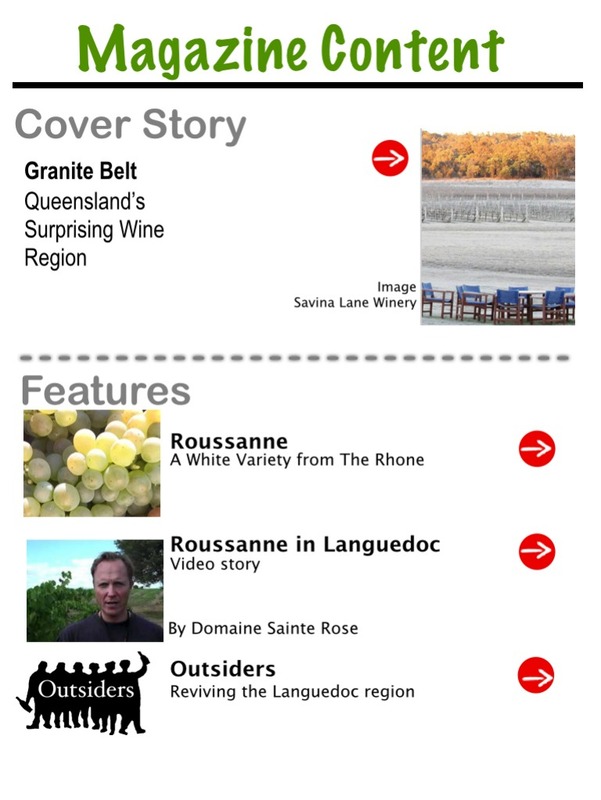 <> Please contact me if you have comments, suggestions or questions about this wine Magazine.